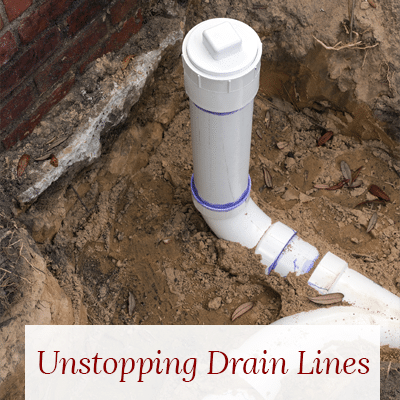 We cover any residential or commercial drain line issue that anyone can experience from unstopping or repairing, to replacement of an existing line or a completely new installation of any size. 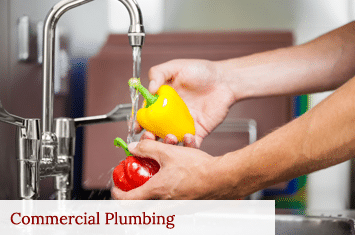 We are trained to deal with outside building sewers as well as with internal building drains that include all types of bathroom fixtures, kitchen sinks and dishwashers, lavatory drains, washing machine drains, toilets and tub & shower drains. We are equipped to tackle any aspect regarding a drainage system with the exception of septic tank and drain field work or complex industrial & commercial pump stations. This is often a dirty but extremely common occurrence that we work with on a daily basis, whether it’s at your home, residential complex, work place, restaurant, hotel, church, commercial building or industrial plant just to name a few, our service vans are equipped with Rigid brand drain cleaning equipment to clear any stoppage or blockage whether it involves one particular fixture or the entire building. 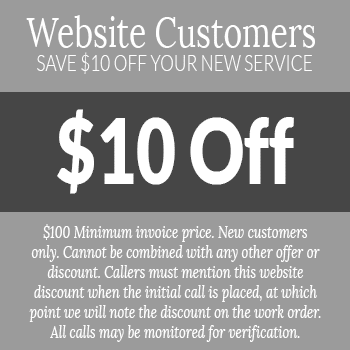 If we determine that after spending time on a particular stoppage that there is a more serious issue or re-occurring problem, we will discuss our findings with the customer and can then offer the use of our sewer video equipment with locator or the use of our gas jetter equipment if deemed necessary to resolve the problem. With drainage systems there are so many different scenarios that can affect a drain system so therefore once we clear a blockage, we test it thoroughly by running water while we show the customer that the fixture or drainage system is obviously draining. We explain what we did, what we discovered and where we found it if possible. If further work is needed, then we inform our customer and provide a rough estimate verbally or in writing explaining the best overall solution under those more extreme conditions. Our warranty under most stoppage issues is limited to 48 hours but if a problem did occur within a period beyond the 48 hrs. and within our normal 90 day warranty then we at least waive the normal electric eel fee and minimize our labor charges as goodwill to the customer. Any plumber that unstops a drain line and conducts the adequate testing has no control what goes down a drain line or toilet once they leave the premises, which is why it's so important to properly test the drain after clearing a blockage and making sure the customer witnesses what was done, and observes the testing process to assure a fixture of drain is flowing before leaving the job site. Normal or abusive human usage. Exterior plant/ root growth penetration. 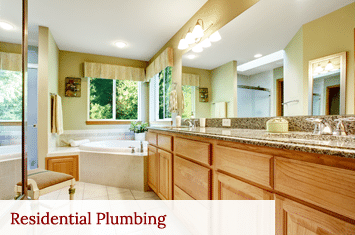 Improper initial installation by plumbers or others. Pipe or fitting failure or deterioration.